Spain is one of the most popular tourist destinations in the world and many of its visitors will hire a car while in the country, it´s a great way to see the country. Spain welcomes foreign drivers and has some of the best roads in Europe for drivers to enjoy and it’s important for drivers to make sure they have the correct documentation with the to avoid any unnecessary problems (including fines for not having the right documents in the vehicle) should the authorities wish to see them at a roadside check. Firstly drivers must carry a valid drivers licence and they must be over 21 years old and held the licence for at least a year. International Driving Permits are recognised but not compulsory for drivers coming to Spain from other EU or EEA countries. For drivers from the UK there is no longer the need for the paper counterpart which was abolished in 2015. Drivers must also carry a valid form of ID, whether that is an ID card or a passport. We’d always recommend drivers to keep their passport with them at all times as it is often asked for as a means of identification by the police at the checks. Proof of insurance is also obligatory to carry in the car and must be cover at least third party, fire and theft. You will find in all Goldcar vehicles that the insurance documents will be in the glove box along with the registration documents. The vehicle must have the registration documents in it at all times as they carry all the necessary information about the vehicle, including if it has a passed a Spanish vehicle inspection (MOT) and is therefore roadworthy. So there you have it, as we stated before drivers must make sure that they have t he relevant documentation on them and Goldcar make sure that the vehicle documents are in the car ready for you to go and enjoy a hassle-free holiday exploring this wonderful country. Below we’ve put a checklist of the documents for drivers to take a look at before travelling to Spain. 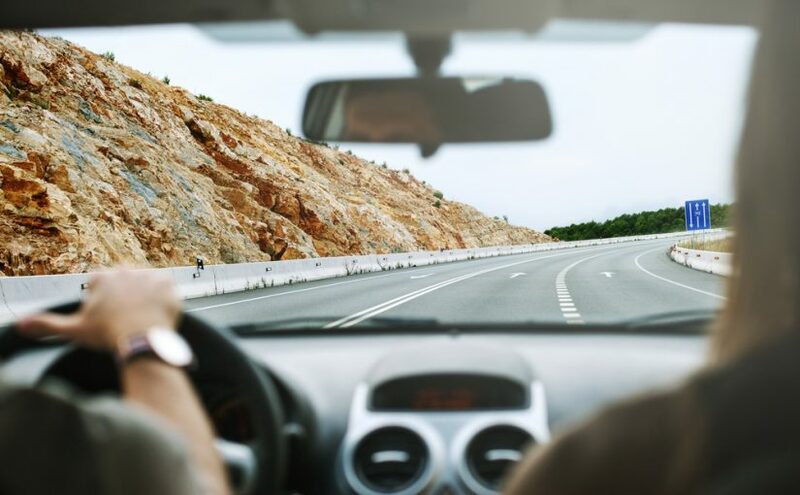 If you want to drive on the spanish road you have to know first, what documents are needed when driving a hire car in Spain.